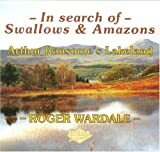 Sigma Press is a book publisher. . A book published by Sigma Press is In Search of Swallows and Amazons.